In America, when people call Kim Kardashian dumb, her fans counter, “Then why does she have all that money?” Take the unassailable intellectual high ground in any discussion with Porsche's $2,000 water bong — excuse me, "stainless steel hookah." Available at Harrods, perhaps for the Pixar exec that has everything, it unites purist design with German-manufactured high-end aluminum, stainless steel and glass. It stands 55 inches centimeters (22 inches) tall and comes with a TecFlex tub, and the smallest of Porsche branding along the top rim. 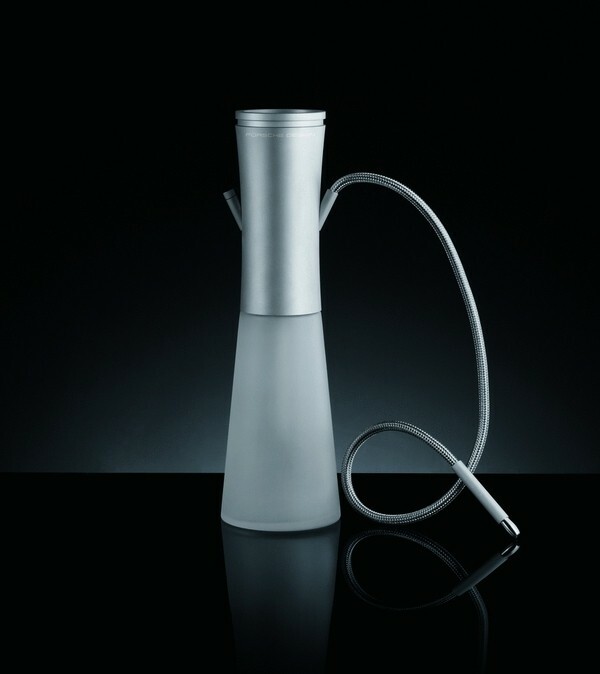 It's part of Porsche Design's World Collection of tech-inspired luxury products, which also includes pipes. “THC pens and cartridges” have rapidly proliferated this year. They're just like electronic cigarettes, in that they're shaped like a Bic pen and are designed to be puffed on one end. The inhaling action triggers a battery-powered vaporization unit, which in the case of e-cigarettes vaporizes a nicotine solution. The tail end lights up for effect, and the puff of nicotine vapor dissipates so fast that some people think it's socially acceptable to use indoors. (It's not.) It was just a matter of time before the idea was transported to medical cannabis, and it's kind of a good idea. (We've seen people with speech disabilities, like a disabling stutter take a puff on a THC stick and get their voice back.) 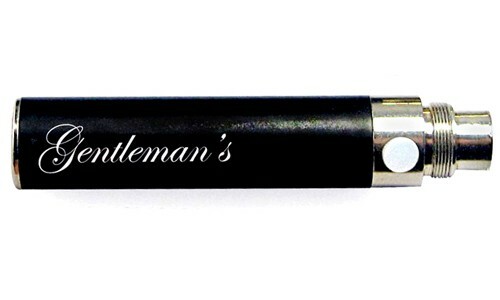 The Apothecarium in San Francisco is one among many clubs branding a proprietary model, the Gentlemen's THC Stick. The Ambassador Kit runs $99 and comes with a strong and a light-hitting THC Stick, two USB charges, and wall unit. Cartridges last for dozens of hits and come in about six strains, including a CBD-rich type. Refill cartridges cost $39. So you got a $2,000 Porsche bong, and you're still using plastic baggies, are you? 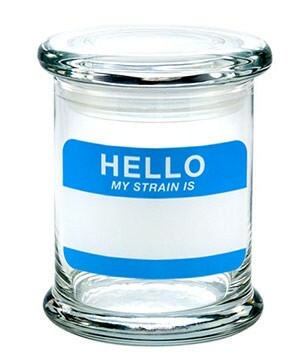 Long-term storage requires glass, as cannabis is a bit acidic and can degrade plastic. Manufactured in North America, the 420 Science Large Glass Jar with pop-top is an airtight, clear plastic jar that holds up to a half-ounce and has a gasket ring that'll create a “pop” when you open it. Best of all, 420 Science's innumerable, hand-applied designs include a “Write and Erase” style, perfect for the ever-changing parade of strains in the Bay. 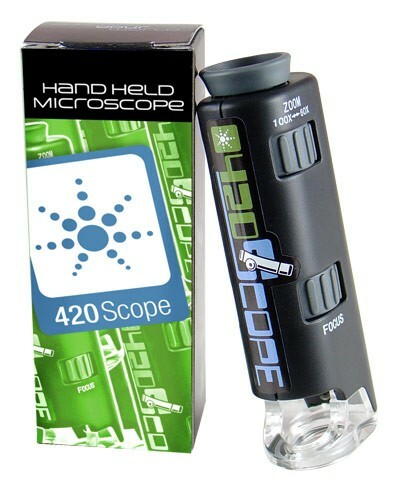 There's no FDA or USDA for ganja, so take inspection into your own hands with, this powerful handheld microscope. Also from 420 Science, it uses strong LED light and a powerful lens to magnify objects 60-100 times and works much like a jeweler's loupe — affix your eye to the business end and check out product for bugs, mold, mildew, and potency, or just gawk at the alien world of high-quality cannabis up close. V is for ... for ... forget it. Bay Area cannabis aficionados use grinders. And those who've misplaced their grinder use grinder cards. Possibly the perfect convention booth freebie, it's a metal business card with a bunch of holes punched into it. 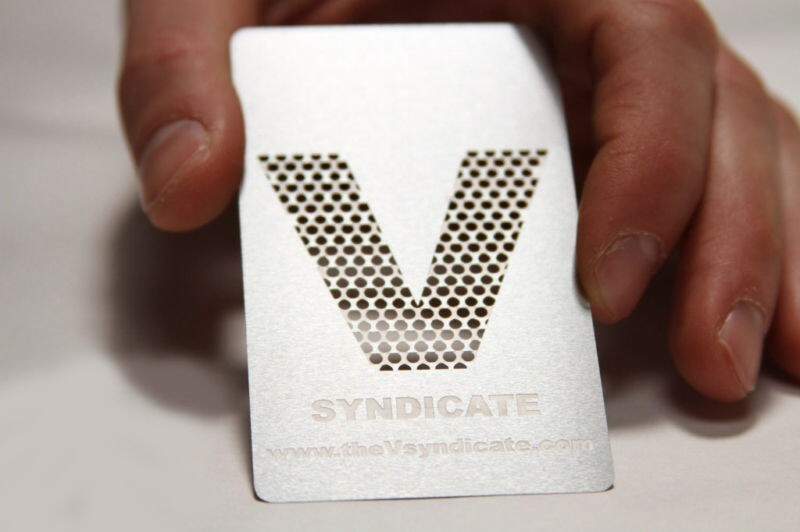 In the case of the popular Vsyndicate grinder cards, the holes are in the shape of a V. Use it like a cheese grader or a kitchen mandolin to slice, zest and strain; Mostly, 'heads use it to stylishly shred up sticky buds for use in vaporizers, joints, blunts, etc. The Vsyndicates come in four different textures, and a bunch of cheesy graphics. But they're easy to use and won't chop a finger off. Which is nice. People are still blown away by these things. 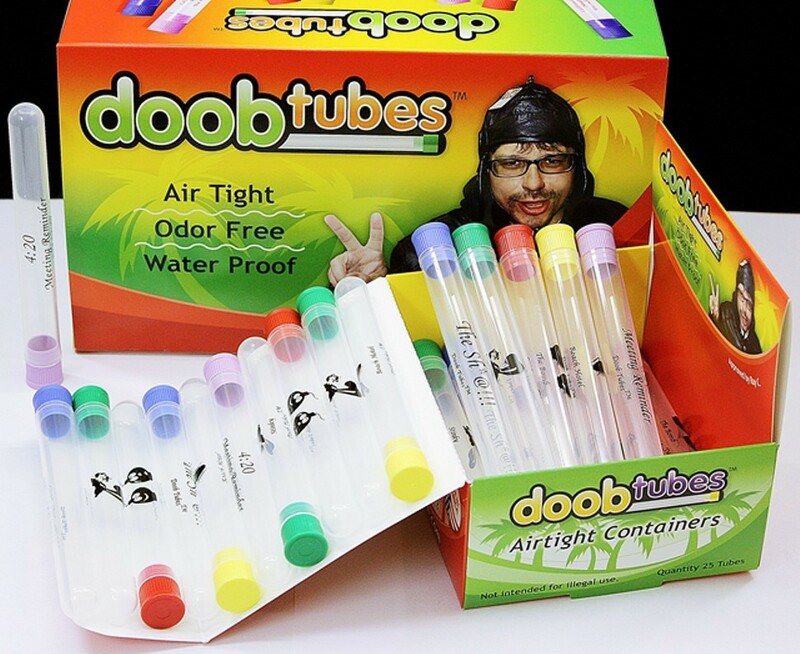 Doob Tubes are small, thin plastic tubes with a smush-down top that Northern California dispensaries use to hold pre-rolled cone joints. They're are airtight, odorproof and waterproof, which makes them perfect for a long holiday night out, because no one wants to nib on a ratty, crunched up joint. They're also perfect for adventurous outdoors trips and can withstand an absent-minded river dip, or a day of powder boarding. It's 4 1/8 inches long, so it'll hold a blunt. Frequently asked questions on the website include: “If I have a half burned fatty, will anybody smell it?” The answer: No. Capping a lit fatty in a Doob Tube extinguishes it and the smell. Handy!